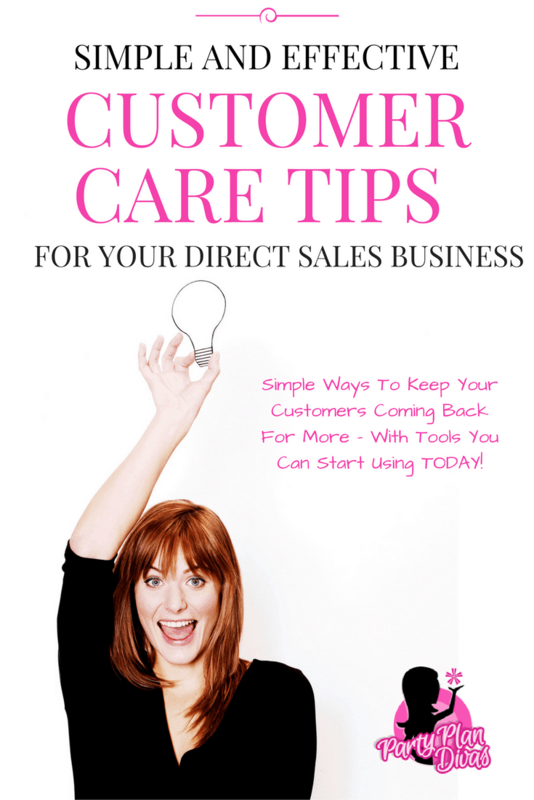 Customer Care is one of the most important aspects of the direct sales industry. How well you take care of your customers will determine whether or not they continue to do business with you… or go to another consultant. One of the most important parts of direct sales customer care is a simple follow-up strategy – but that can be overwhelming and you absolutely must have a system in place to keep it organized and on track. Recently I recorded a video all about how to use a “Customer Care Box” with a simple customer care system that lets you have targeted follow up two times a year! Whether you use a Customer Care Box, a Customer Care Spreadsheet, or even a Customer Care Software, making sure that you stay in front of your customers on a regular basis is the key to growing your direct sales business. Remember to always keep your customers best interests at heart so that you maintain the relationship for years to come. Also check out our Top Ten Customer Care Tips for even more ways to connect with your customers for more sales, more bookings, more recruits, and even more referrals! Members you can log in to see the complete training for this module in the Customer Care Training Library. This week’s Training Bundle includes three different Customer Care Spreadsheets, four example Customer Care postcards, two printables, and more! Not a member? 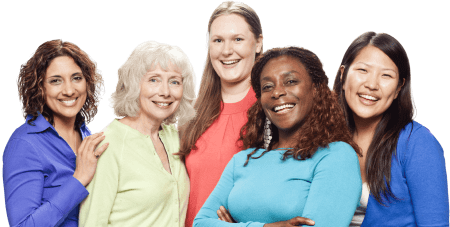 Join us for as little as $12.95 for access to our complete Training Library, Video Library, Weekly Training Webinars and more!